Palma Sola Bay Club condominiums is recognized as the Best Overall Development Community and its Islamorada model wins Best Overall Multi-Family Unit. 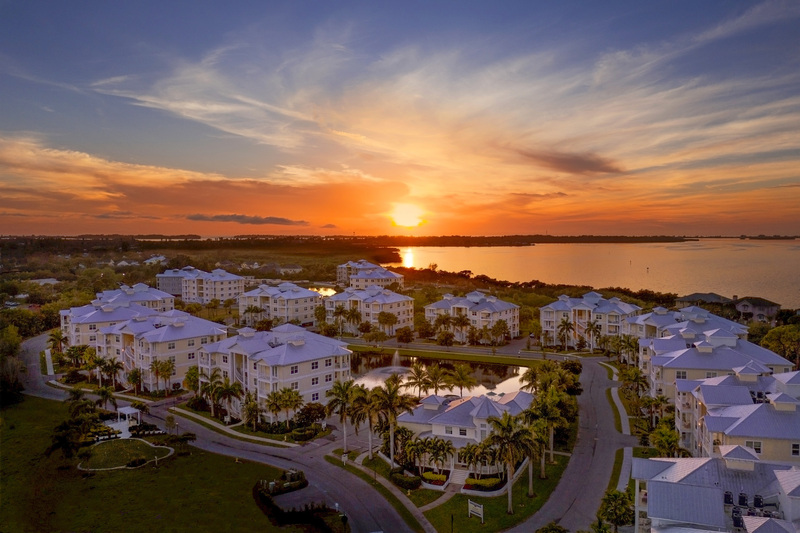 BRADENTON, FL (March 7, 2019) — Palma Sola Bay Club, a Key West-inspired condominium community located near Anna Maria Island, has kept its winning streak going for yet another year by receiving two top awards during the 2019 Manatee/Sarasota Parade of Homes. Winning Best Overall Development and Best Overall in Multi-Family, Palma Sola Bay Club has been victorious for three years in a row and does not plan to stop anytime soon. 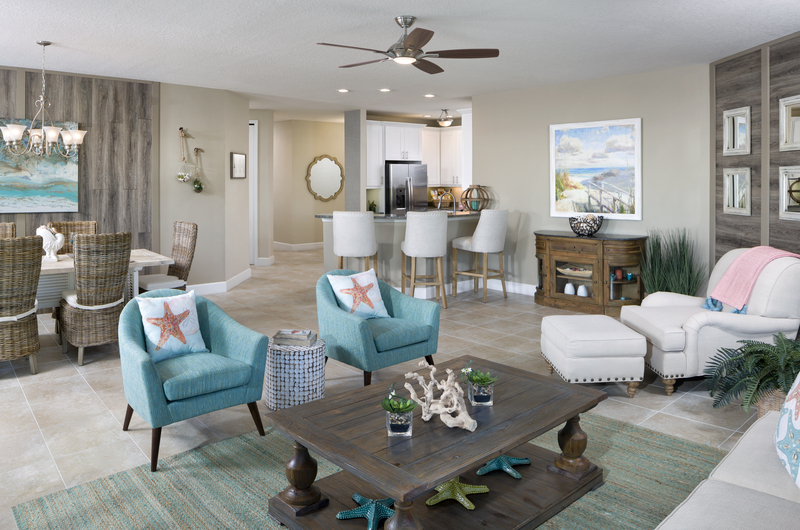 The 2019 Parade of Homes is a premier event in the new home housing market which showcases luxurious living in Manatee and Sarasota counties. Starting on February 16th and continuing through March 10th, the 2019 Parade of Homes features 107 models and seven communities. 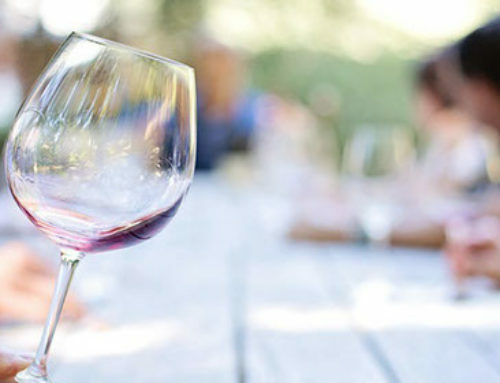 It is created for visitors to experience what Manatee and Sarasota counties have become known for. Parade activities include a Realtor Preview for both Realtors and Parade participants as well as an award banquet. Out of the 107 models showcased in the parade, the Islamorada model at Palma Sola Bay Club took the lead in the more than four units category by winning Best Overall with the following: best curb appeal, best kitchen, best master suite, best floor plan, and best architectural detail. The Islamorada is one of Palma Sola Bay Club’s three models with an open floor plan and a total area of 1,791 square feet. Palma Sola Bay Club as a community was recognized as Best Overall Development by the Parade of Homes with the following: best entrance way and best amenities. The Club takes pride in its resort-style living as well as its open concept floor plans designed to live like single-family homes. Located near the best beaches in the State of Florida, Palma Sola Bay Club has a two-story club house, community pool, fitness center, putting green, bocce ball court, elevators, and a kayak launch. Every unit has water views overlooking Palma Sola Bay and is the perfect fit for many mature families. For more information on Palma Sola Bay Club, visit http://www.PalmaSolaBayClub.com or call 941-757-8074. The award-winning Palma Sola Bay Club is a luxury, gated, condominium community located in Bradenton, Florida, near the Gulf beaches of Anna Maria Island. Designed to maximize the Florida lifestyle, each mid-rise building comprises nine two- or three-bedroom feature-filled, energy-efficient, low-maintenance residences built by Prospect Real Estate Group (PREG). PREG acquires, develops and positions real estate projects in the Southeast with a concentration in Florida and is committed to building beautiful, well-crafted residences that contribute to the greater good of the communities in which they build. PREG’s long-term focus on making a difference in the lives of its home-owner residents is what distinguishes it from other new-home builders in the Bradenton, Florida area.